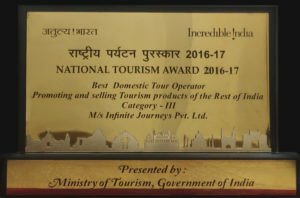 It was a proud moment for the entire team of Infinite Journeys and Foliage Outdoors at the National Tourism Awards last week when we received the National Award for Best Domestic Tour Organizer 2016-2017. 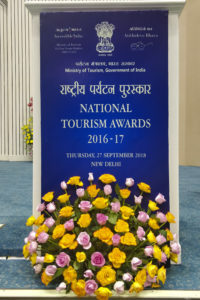 The ceremony organized by the Ministry of Tourism, India, at Vigyan Bhavan, New Delhi, saw various individuals, organizations, tourism companies, and state governments being felicitated for their outstanding work in the industry. Organized on the occasion of World Tourism Day, the function was graced by the who’s who of the tourism industry, from Mr. K. J. Alphons, the Minister for Tourism, India as the Chief Guest to Smt. 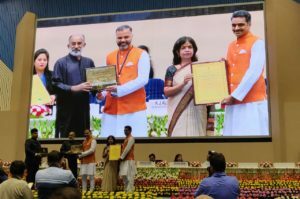 Rashmi Sharma, the Secretary of Tourism as the felicitating dignitary. 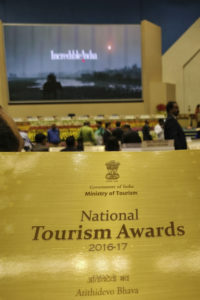 The National Awards for Tourism have always been a prestigious platform that has recognized and lauded the best of the industry for years and winning an award at this scale is an immense pleasure. Infinite Journeys Pvt. 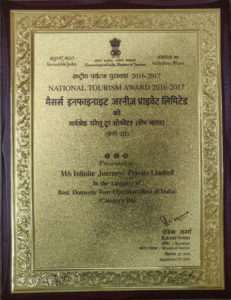 Ltd. was nominated for and won the Best Domestic Tour Organizer (Type-3) Award, due to the company’s exemplary customer service in the year 2016-2017. 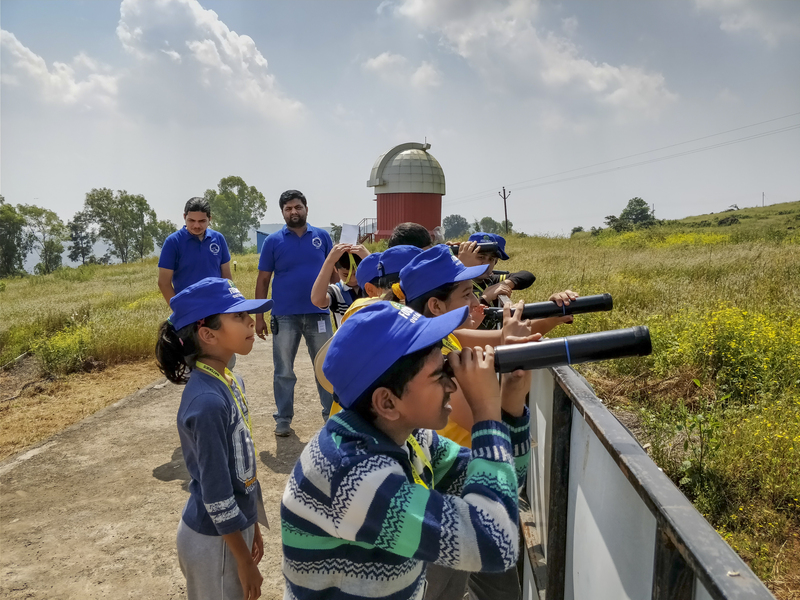 Every year, the Ministry awards this honour to the organization that conducts well-planned and traveller-centric tours that follow all the Ministry guidelines. 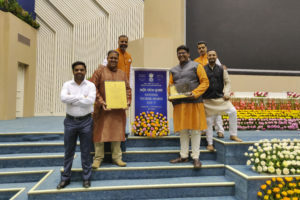 Our Directors, Mr. Abhay Ghanekar and Mr. Rahul Bhusari accepted the award on behalf of all of us. 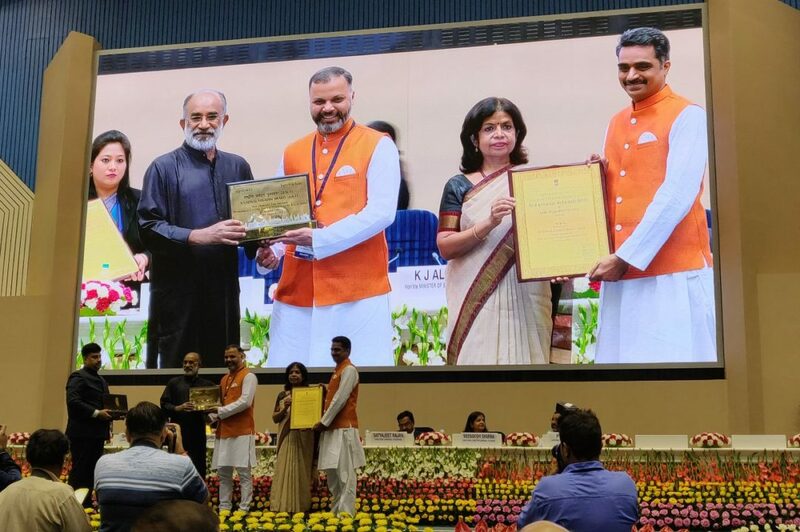 Being chosen from several other prestigious organizations vying for the honour and see our work acknowledged on a national level was indeed a moment of pride and joy for the entire team. We have always prized the goodwill of our travel patrons and so we leave no stone unturned in making their every tour memorable. 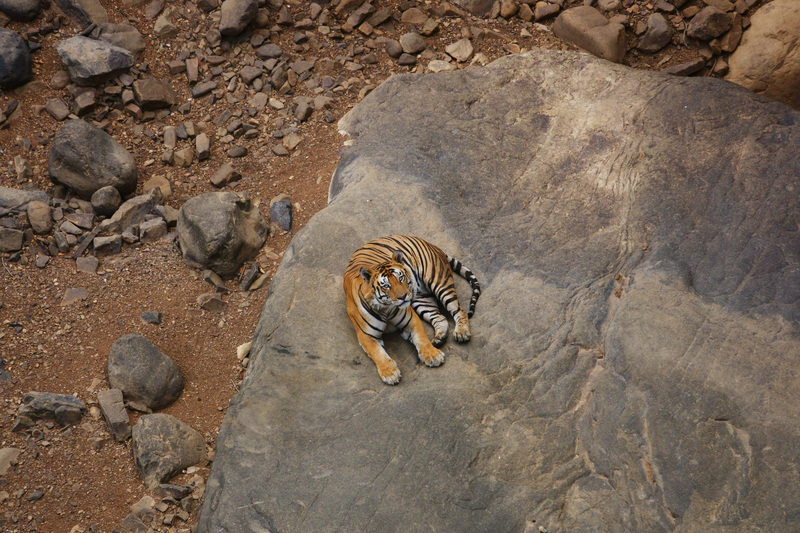 Working and learning for over 18 years, we have customized and tailored our tours to suit every type of travel buff in India. 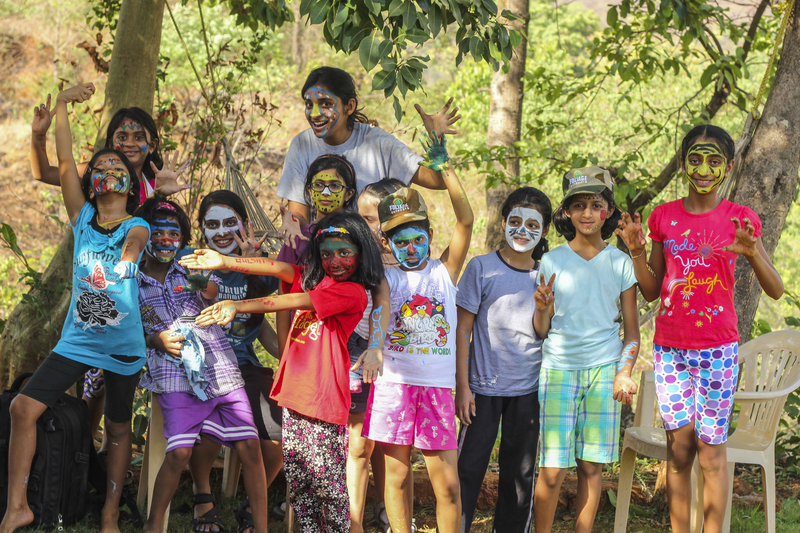 From adventure camps to luxury tourism, Infinite Journeys offers something for everyone. 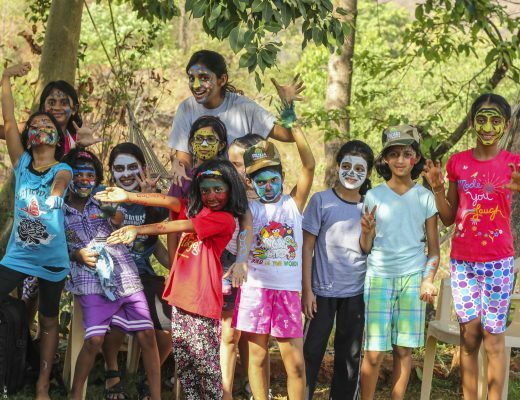 The sheer variety of our tours and the impeccable organization make us a favourite amongst Puneites, over and above other companies. 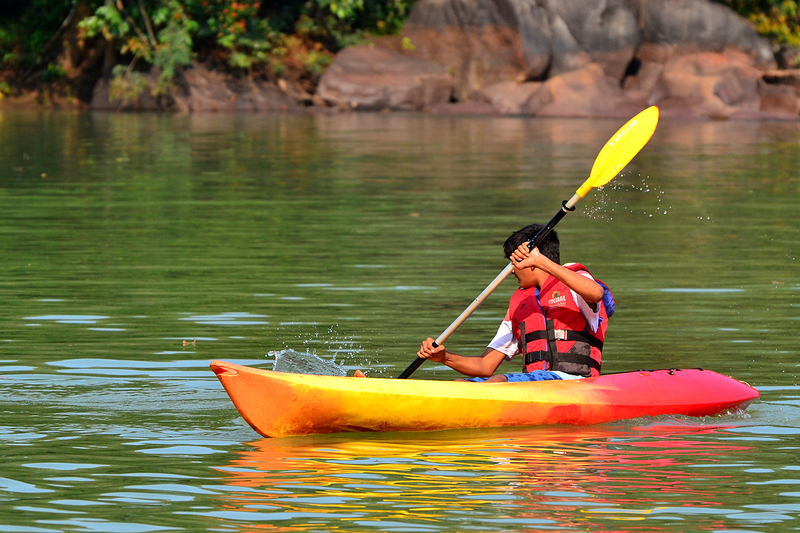 As a matter of fact, we are the only company in Pune that has taken offbeat and leisure tourism to a whole new level. And hence the award! It isn’t all a piece of cake though! Organizing a successful tour takes a team effort. At Infinite Journeys Pvt. Ltd., we make sure that every tour is a customized experience, designed specifically as per the age group and interest of the members. Every tour is organized as per the travellers requirements and can be modified as necessary, with round-the-clock assistance. 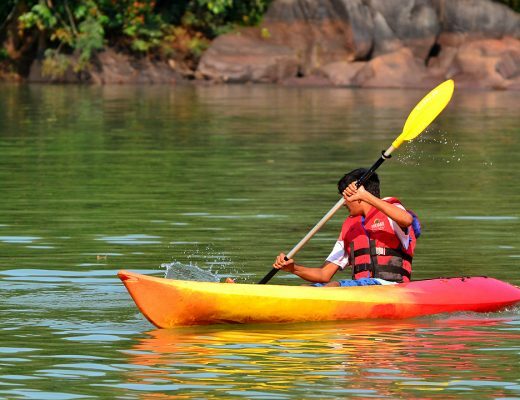 For over 18 years, Infinite Journeys and Foliage Outdoors have contributed to the ever-growing tourism industry in Pune. This award has given us the opportunity to establish the strength of our city as a leading name in tourism at a national level and we could not be prouder of the fact! Today, as we look back over this entire journey, we see how the love and support of our patrons have helped us reach this milestone, and yet, how much further there is to go. We are extremely thankful for your trust in Infinite Journeys and Foliage Outdoors and we assure you, we shall continue to make tourism better and better! All articles have been written by members of Team Foliage, essentially comprised of all those who happen to be a part of Foliage Outdoors in some or the other way. 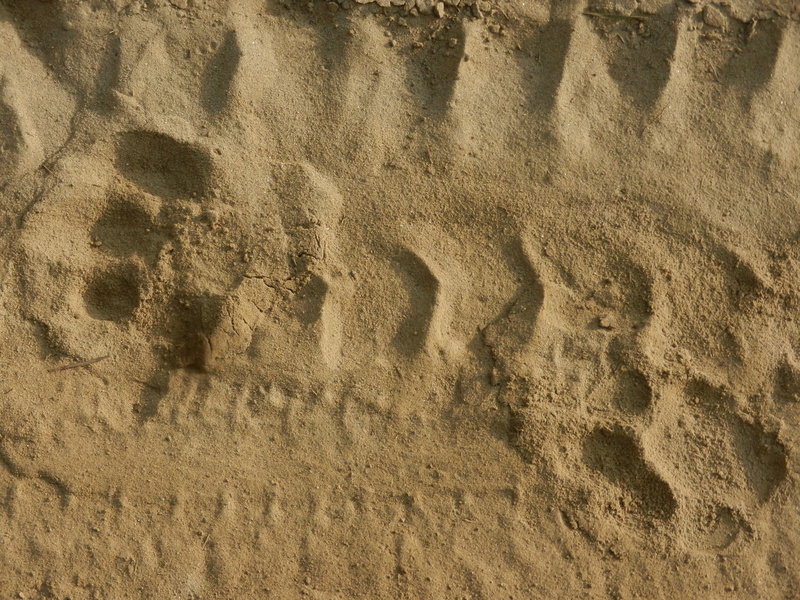 Guest articles, have name mentions bracketed at the beginning of the blog posts.